Naha Mayor Mikiko Shiroma announced Wednesday at a press conference that the Naha Civic Hall would be closed for good because of its deteriorated condition. A recent seismic capacity evaluation states there is a high risk that the hall would collapse in a case of an earthquake with an intensity of upper 6 on the Japanese scale. According to the mayor, there is no prospect of eventually reopening the hall in the future, and it will be closed permanently. The city government is planning to issue an expense estimate of the maintenance work, summary of opinions of relevant Naha City officials, and collect opinions from residents and experts before officially making a decision on whether to demolish or keep the building intact. City officials say the hall will be demolished if the expense of maintaining it would be high. The Naha Civic Hall, built in 1970 two years before the reversion, has been used widely as a “pantheon of culture” for residents. It was also used as the venue of the reversion ceremony on May 15, 1972. 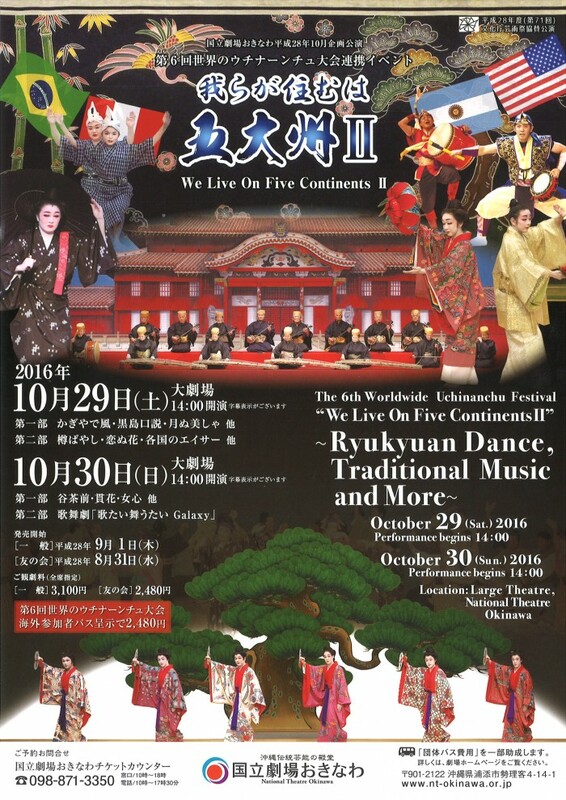 The Hall has a long history as a venue for Okinawan traditional arts performances and concerts, that is now coming to an end. The city was planning to continue using the hall until 2021 when a new civic hall in Kumoji is scheduled to open. However, city officials decided to close it earlier because of its deterioration and the seismic capacity evaluation resuls.